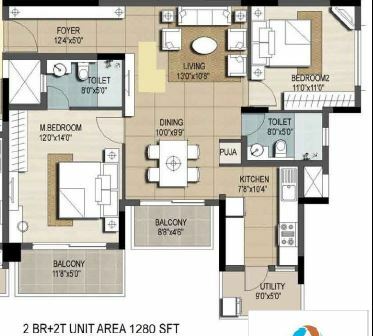 GR Regent Park is one of the luxurious residential apartment planned by the renowned builder GR Group.This grand venture is strategically located in Gottigere Road in South Bangalore spreading Over the land of 4 Acres.Redefining luxury and class, GR Regent Park provides 2 & 3 BHK apartments with the affordable price of 69 Lakhs. 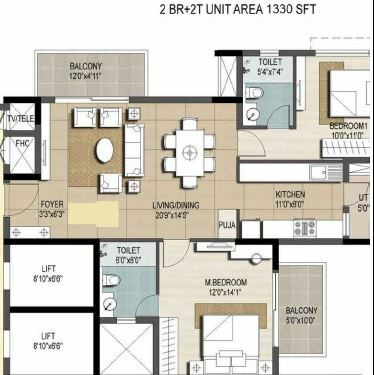 Super built up area ranging from 1330 sqft – 2350 sqft. Some of the facilities which the developer’s planned are Biometric Locking,Hydro Pneumatic System,Car Wash Bay,Basement & Visitor’s Parking Area,CCTV, with round the clock Security,Power Back-Up,Wi-Fi. 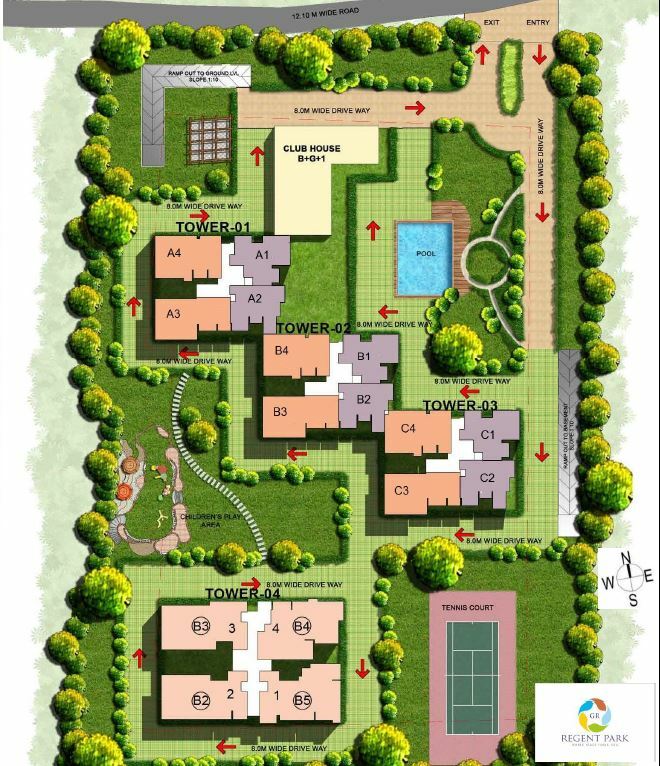 Jogging & Acupressure Track,Children’s Play Area & Elder’s Park,Community Hall,Swimming Pool, Gymnasium, Jacuzzi & Spa,Tennis Court,Landscaping,Guest Room,85% Open Space with All Round Ventilation and Views of Gottigere Lake & Nice Road,Huge Undivided Share in Land – 655 to 850 sq. 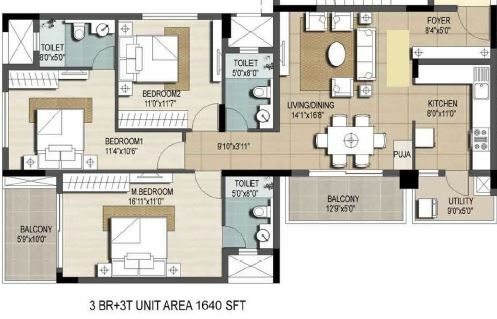 ft.,Biometric Locking,Hydro Pneumatic System,Car Wash Bay,Basement & Visitor’s Parking Area,CCTV, with round the clock Security,Power Back-Up,Wi-Fi. 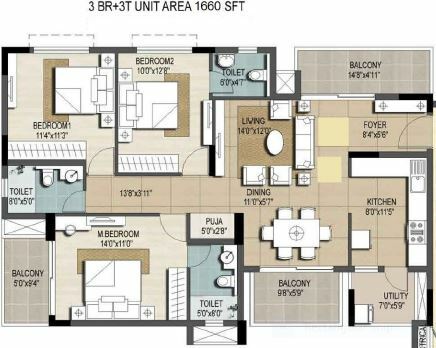 Established in the year 1994 in Bengaluru, GR Group has been a pioneer, incorporating quality property development techniques alongside an enduring corporate culture, resulting in many signature residential projects that have appreciated exceptionally, thereby creating a new identity in the Bangalore real estate space. Mr. C R Gopalakrishna and Mr. P N Aswathanarayana. The Group’s triumph is defined by the development of 3 million sq.ft. 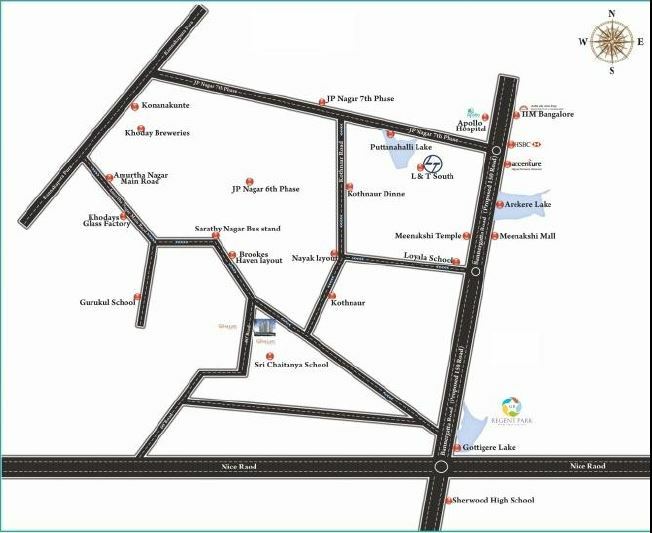 constructed area, 7 residential projects, 4 commercial projects & 2 land development projects. At GR Group, we have since our inception adhered to our rock-solid philosophy of commitment by rendering high quality and timely service to our customers. This has resulted in the satisfaction of our customers and helped us cement an everlasting association with them.